FilmTrack is a SaaS company specializing in products that streamline the com-plex intellectual property management process, transforming the way the media and entertainment industry monetizes, measures and delivers content across every point in the intellectual property lifecycle. 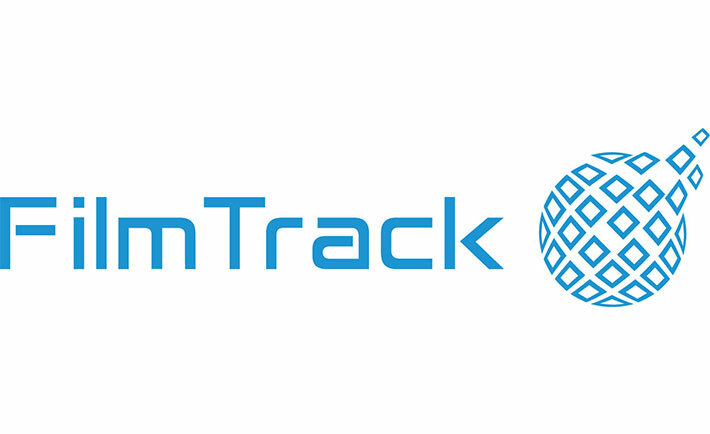 FilmTrack has been viewed as a leading end-to-end rights management solution since its inception in 1996. FilmTrack’s sales and marketing teams wanted an effective way to clean and prevent duplicate records in their Salesforce. Duplicates impacted FilmTrack’s ability to reach out to potential clients and resulted in higher opt out rates, record keeping confusion and overpaying for marketing automation storage. FilmTrack implemented DMS Cleanse and DMS Duplicate Prevention to clean and protects its database and improve sales and marketing processes around data. DMS Cleanse is an industry-leading deduplication tool with 55+ custom matching logic rules, custom master record selection, custom field level selection, and an advanced deduplication task scheduler. DMS Duplicate Prevention is a real-time duplicate prevention platform capable of preventing duplicates from the three primary data sources: list imports, web forms and manual entry. Both hosted on Amazon Web Services, the tools together provide a reliable, secure and scalable environment to clean and protect data.